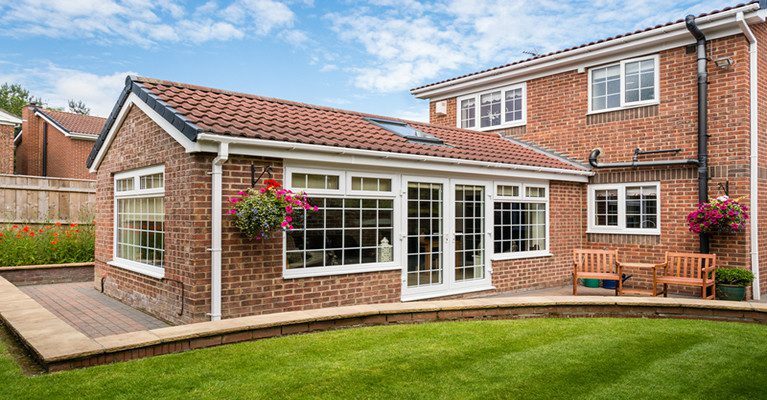 Adding a conservatory to your Spalding home can be a cost effective solution to adding extra living space, than moving home or even an extension. Conservatories are an excellent way to bringing the outside into your home, with the correct conservatory design for your Spalding property, we can create the impeccable room for you and your family to sit back and enjoy, all year round! We offer a vast range of conservatory styles ensuring that we can assist you to select the right one for your home in Spalding. Our sales advisor will guide you on the best conservatory for your property – Whether it is an Edwardian, Victorian, Gable-end, T-shaped conservatory, P-shaped, Lantern or even a Lean-to conservatory. 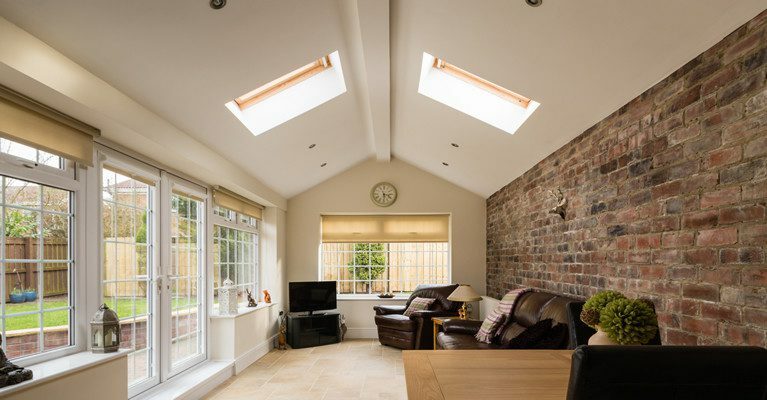 Our conservatory team are extremely flexible and can create your extra room using a mixture of different conservatories, creating the perfect living space which can be used as a playroom, additional living room, the choice is unlimited. A conservatory is not just an ideal solution for an additional room, but can also add value to your Spalding property. We will advise you on selecting the correct conservatory which will be the most effective investment for your Spalding property. Your new conservatory will be a room that you can enjoy all year round – it will also increase the value of your Spalding property. We offer a huge range of conservatory colours, so you can reassured that we can match your existing window décor. We will make your Spalding home look better, bigger, and also cost effective. Our conservatories are manufactured from aluminium and PVCu, this ensures you that our conservatories are designed to last. This is why we offer a full 10 year guarantee on all our conservatories, guaranteeing against rust, rot or peeling. 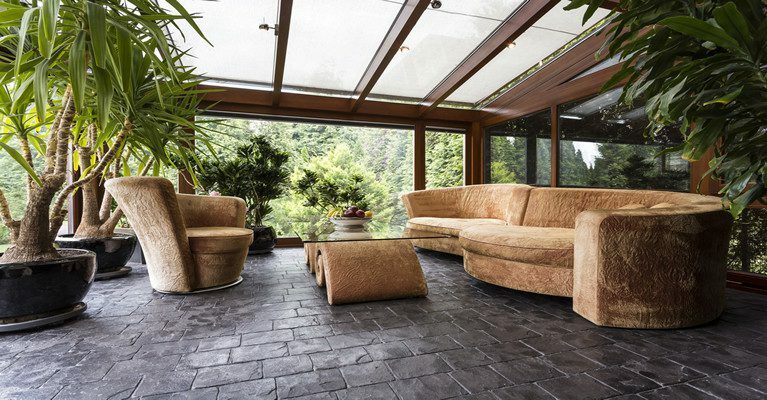 These conservatories are virtually maintenance free (just a quick wipe down with a cloth). Our conservatories company is also recognised by the BBA (the British Board of Agreement), which is the UK’s major authority for approved construction products and installers. We only use Liniar window systems as this range is the most modern style window available with pioneering window technology. This is a police approved enterprise, awarded to window and door products with exceptional security features.